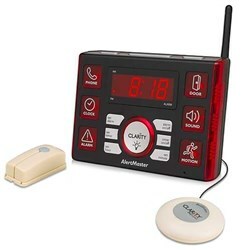 Ameriphone/Clarity AMDX AlertMaster Door Announcer is designed for people with moderate to profound hearing loss. 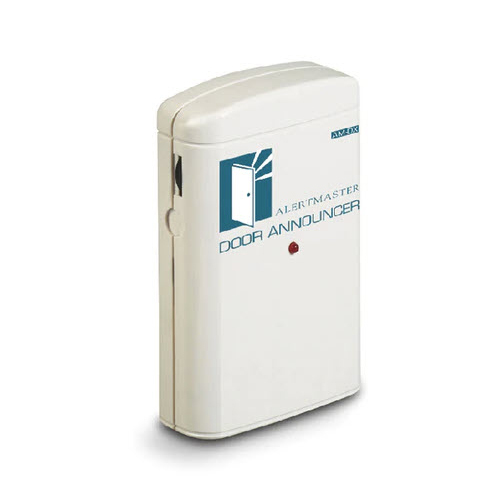 Ideal for the deaf, the Ameriphone/Clarity AMDX paired with the AM6000 alerts you to telephone calls and the doorbell, and has optional accessories that can alert you to an audio alarm, a crying baby or the presence of an intruder. 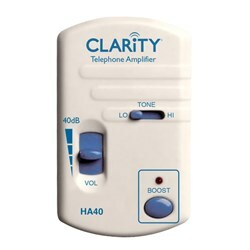 The Clarity AM-DX has many exciting features for users of all types. It's one of FactoryOutletStore's best selling Amplified Cell Phone Accessories. 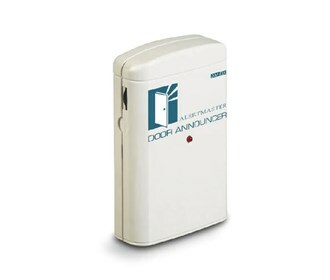 You can extend the lifetime of your Clarity AM-DX with the purchase of a FactoryOutletStore Factory Protection Plan. See the Clarity AM-DX gallery images above for more product views. FactoryOutletStore stocks a full line of accessories like Amplified Ringer, Amplifier, and Notification System for the Clarity AM-DX. 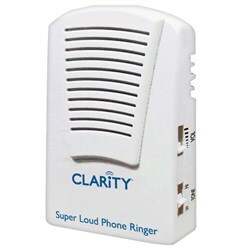 The Clarity AM-DX is sold as a Brand New Unopened Item.